The Flatwater Instructor Award is for people seeking a professional certification in flat water paddling environments. 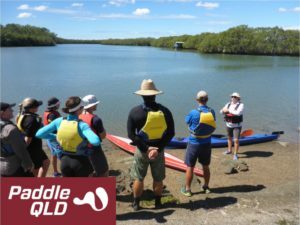 The Paddle Australia Qualification Scheme (PAQS) course is the industry benchmark certification designed to meet the needs of the canoeing and kayaking industry for education, recreational and tourism sectors nationwide. i.e. 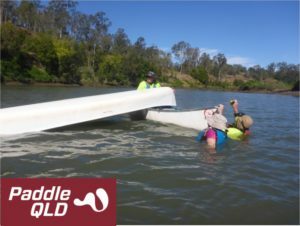 : – you are able to train a group of beginner students with practical and theory sessions to a level where they are able to plan and undertake a trip on their own (and/or pass the flatwater skills award), where if anything goes wrong, you have trained the students to deal with it.